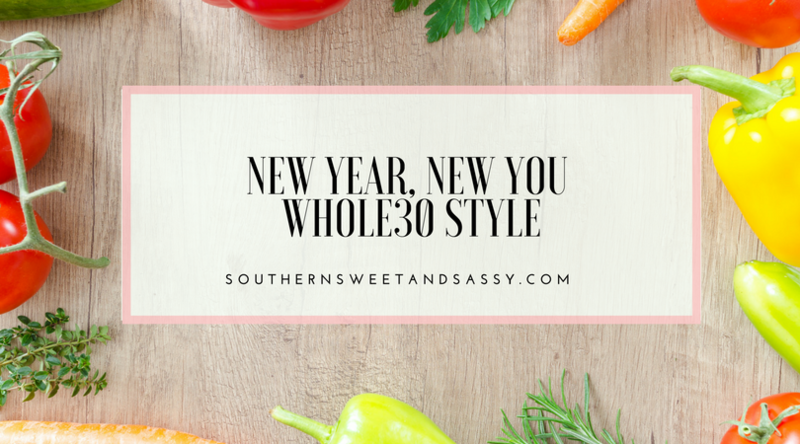 New Year, New YOU – Whole30 Style! You hear that all the time, right? “New Year, New You!” As much as I enjoy indulging a little (a lot) during the holidays, I can tell when I am not eating right. I wake up tired and feel like I need a nap at 10 AM and 2 PM. I toss and turn at night. My stomach sometimes just rumbles for hours on end. Things are just off, you know? I am SO looking forward to starting my 2018 off right with a Whole30. 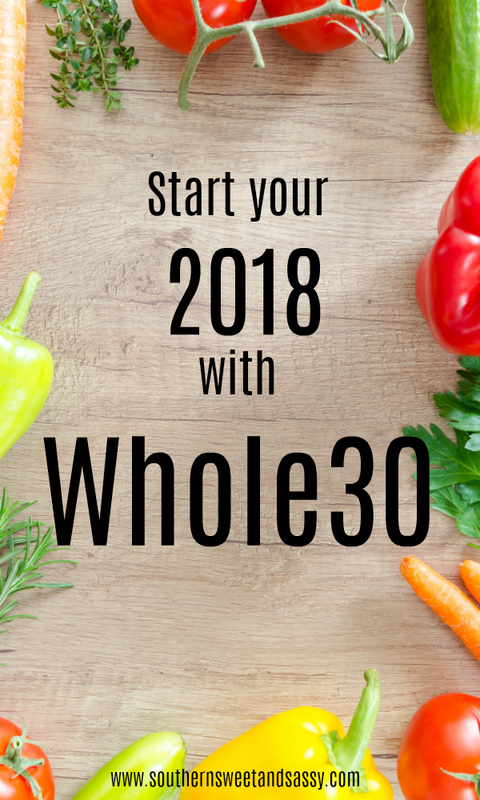 I’ve talked about it here and here, and I would LOVE for you to join me in a January Whole30. I’m not going to go in depth in what all the program entails since I talked all about it in this blog post, but I can promise you this program can benefit everyone. 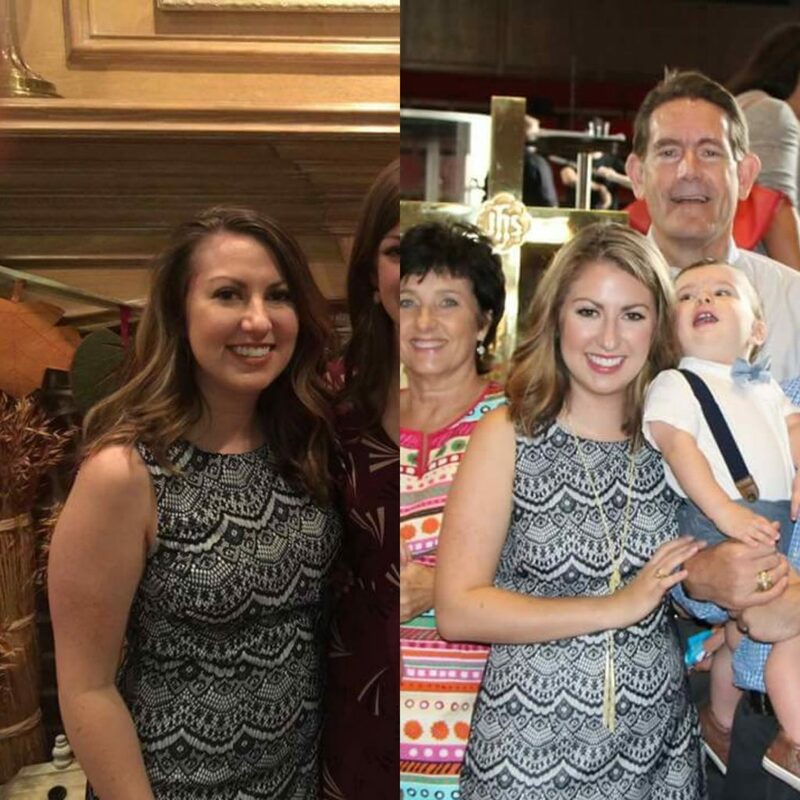 The photo on the left is about 4 months post-partum with my second, the photo on the right is day 27 (I think?) of my Whole30. The dress fits a little looser in this one. I definitely recommend reading through these books below for additional research. I am planning on reading through It Starts With Food again to refresh myself on all the guidelines and little rules! 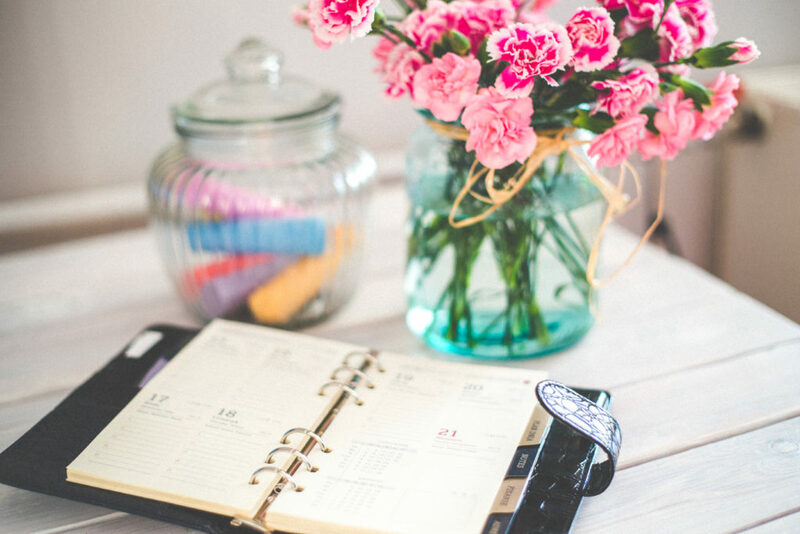 The Day by Day book is actually a journal that allows you to jot down notes on what you are feeling, helps you keep track of NSVs (Non Scale Victories), and guides you through what to expect for the day. Such a great resource and I cannot wait to use it this time around. Meal planning on my own is almost impossible with everything else I have going on. 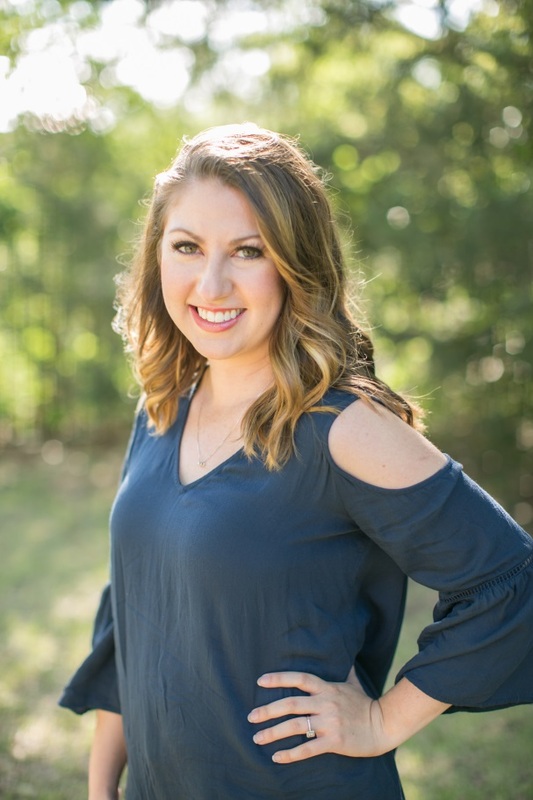 During my first Whole30, RealPlans completely saved me multiple times a week when I know I would have wanted to eat something non compliant, I already had a recipe picked out and the groceries already in the fridge so I would have no choice! I seriously love RealPlans because they have tons of recipes in their database, completely customizable plans based on diet and food restrictions, options to upload your own recipes into the database AND once a recipe is on your schedule for the week, a grocery list automatically populates with the exact amount of an item that you need. It makes planning out meals SO much easier! Check out RealPlans here. I’m going to be completely honest with you here: doing a Whole30 CORRECTLY is not easy. I have realized that even after doing my first Whole30 a few months back, I was doing some things wrong. It is all a learning process. Do not beat yourself up over it, but if you are wanting to try it, do it fully. For 30 days. Don’t give in. Are you up for it? Join me! I am offering exclusive tips/tricks, recipes, and perhaps a giveaway for my subscribers. Sign up here! Also, be sure you are following me on pinterest so you can check out my Whole30 board. I will be pinning lots of recipes I come across.